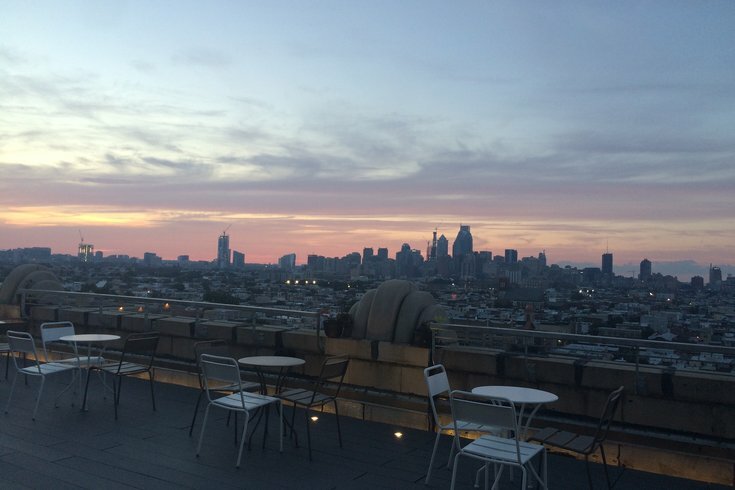 On Sept. 26, 19 East Passyunk Avenue chefs will join together for an event at Bok Bar. During "Up on the Roof," hors d'oeuvres created by award-winning chefs — like Nick Elmi (Laurel), Joncarl Lachman (Noord) and Lou Boquila (Perla) — will be passed around. Attendees will be able to taste a variety of new and signature dishes, while enjoying skyline views from the roof of the former Bok Technical High School in South Philly. Plus, there will be a fashion show featuring East Passyunk shops, a DJ, a raffle and a cash bar. The fashion show will begin at 7:30 p.m.
Tickets for the event are $40 per person and include all of the hors d'oeuvres. In the case of inclement weather, the event will be held on Monday, Oct. 3.